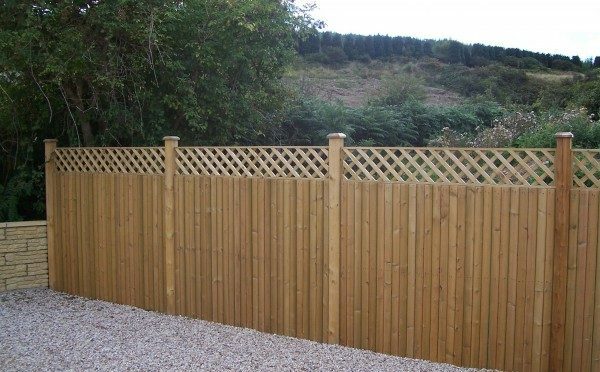 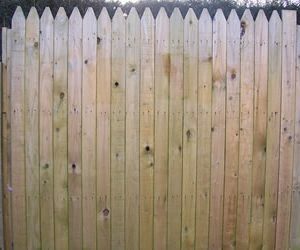 Glan Panel Fencing with Trellis Top (single sided) is an attractive fence panel. 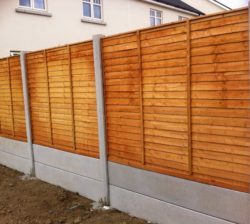 Add that extra level of style to your garden. 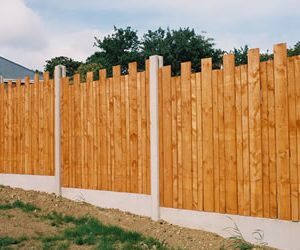 Our Glan Panel Fencing With Trellis is constructed from 75mm x 12mm planed vertical boards with rounded edges and Trellis made from 32mm x 19mm planed batons with a 2″ gap diamond. 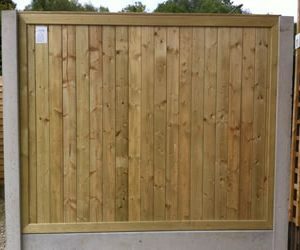 For more information on our glan fence panels simply get in touch with one of our team or check out more information on our fencing prices.